When a marriage reaches the point where the spouses have irreconcilable differences, divorce may be the only option. Dissolving a marriage is a major step, however, and one that should not be taken lightly. There are numerous issues to resolve and uncertainties about the future, and with emotions running high, it is essential to have a skilled divorce attorney in your corner to look after your interests. At Mevorah Law Offices LLC, we have several decades of combined experience representing clients for divorce throughout Northern Illinois. 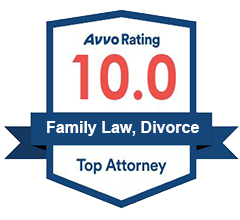 We understand that this is a difficult time, with unique family dynamics at play, and we work hard to provide the skilled representation you need to successfully guide you through this proceeding. Our attorneys have in-depth experience with even the most complicated divorces involving blended families, arranged marriages, bankruptcies and issues with similar complexity, and we put this experience to work to aggressively advocate for the interests of each client we serve. When you are going through a divorce, you need an attorney that not only has the experience and skill, but one that will take the time to listen to your concerns and thoroughly understand all aspects of your case. 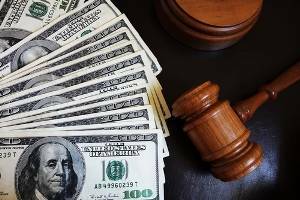 No two divorce cases are alike, and our attorneys work closely with you to develop the most practical and effective solution to meet your unique needs. Most of the time, our skilled negotiators can help you amicably resolve the divorce without going to trial. However, if litigation is necessary, you can rest easy knowing you have seasoned attorneys by your side fighting hard to protect your rights. After a divorce, there may be ongoing issues you must manage for several years to come. For example, there are times when an ex-spouse is being uncooperative and not living up to his or her obligations under the final agreement. 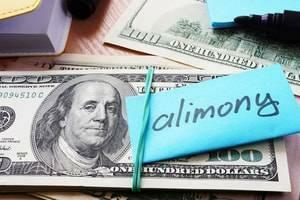 Obligations may include child support or spousal maintenance, but other issues may arise as well. When this occurs, additional enforcement measures may be needed. There are other times (such as when an ex-spouse moves out of state) when the original decree may need to be modified. When you work with us, you can receive ongoing legal counsel long after the divorce is final from dedicated advocates that have in-depth familiarity with your case. With approachable attorneys skilled across a wide range of practice areas, five convenient locations, flexible evening and weekend office hours, and free initial consultations, we provide a comprehensive solution that effectively addresses your needs and accomplishes your goals. If you are facing a divorce, contact us at 630-932-9100630-932-9100. 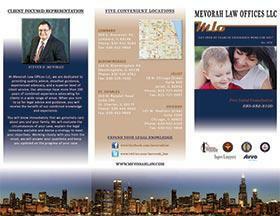 We serve clients from offices in Lombard, Bloomingdale, St. Charles, Joliet, and Chicago.